Local California clothing designer, Jessica Delee, had pretty much known she had a talent for creating “looks” ever since stapling fabrics together in kindergarten and making her own Halloween costumes at 9 years old! When Jessica met the owner of Cecilia Boutique, a must-shop boutique in Mission Hills, she knew it was a perfect match to help sell her eco-friendly designs “RoseRags.” San Diego’s laid back beach atmosphere has inspired her to create a mesh of California beach, meets shabby chic, meets vintage clothing. Jessica uses recycled fabrics with new fabrics and one-of-a-kind vintage extras. She is known for creating a blend of patterns, solids and textures to create a bohemian-chic look for the everyday California-inspired girl. “RoseRags” is for the classy girl that is not afraid to stand out and make a statement! You can check out Jessica’s designs at Cecilia Boutique located at 928 Fort Stockton Drive, #115, San Diego. 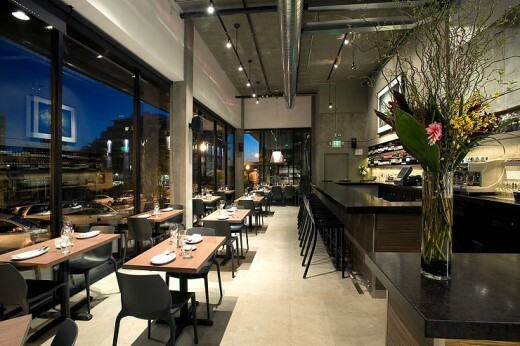 San Diego is home to a fabulous series of boutiques called Studio 12.20. 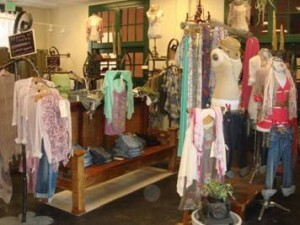 In 1996 the original boutique opened in the heart of the lively community of downtown Hillcrest. 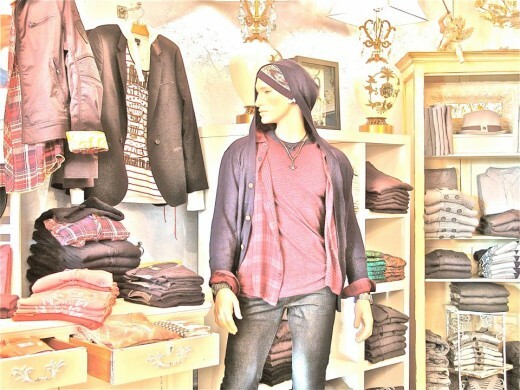 Over the years the owners Heather Payne and Song Bledsoe have been committed to offering a multitude of refreshing styles for all ages and at great price points. 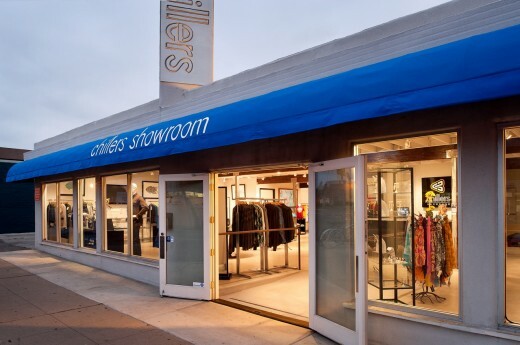 Their boutiques are known for carrying the most coveted looks by having just the right mix of daytime chic to evening sophistication with an edge. 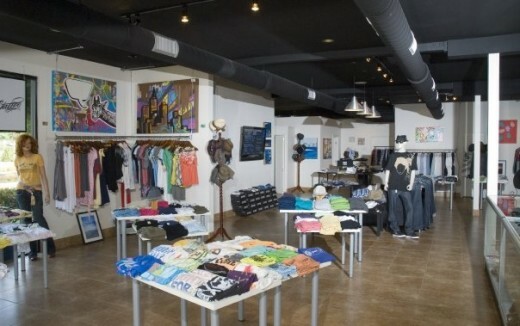 Their eye for contemporary fashion for both women and men have created a go-to shopping experience that all must see. 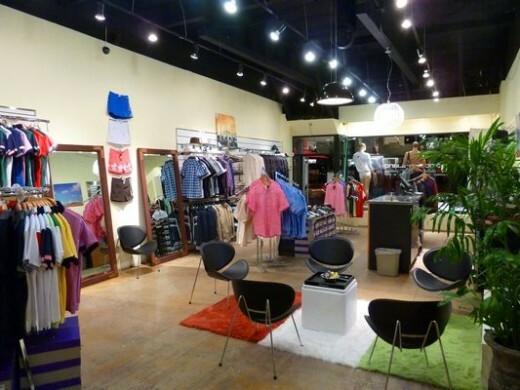 Since the original boutique opened, five other locations have been added creating one of the most successful series of boutiques here in San Diego. 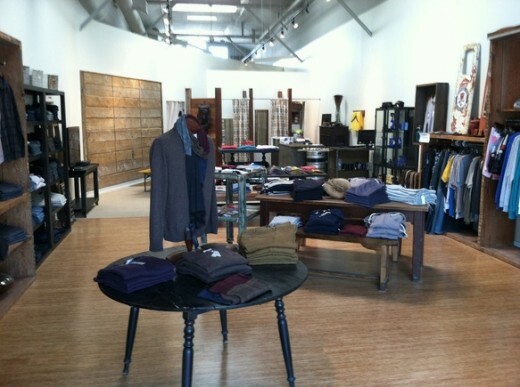 Studio 12.20 has become the retailer to watch in Southern California! 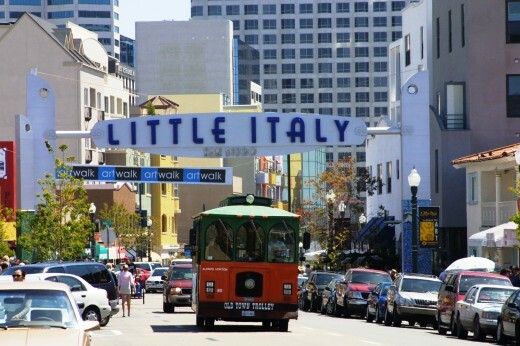 San Diego is abuzz with a variety of fashion outings! 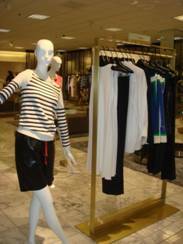 Just this month, Nordstrom at Fashion Valley showcased a Spring/Summer Trunk Show featuring the designs from Celine. After a delicious lunch accompanied with a strolling fashion show they proceeded with having live models stand as mannequins catching every shopper’s attention! Celine showcased beautifully tailored relaxed yet uptown-smart pieces that could be worn just about anywhere around San Diego. Some of my favorite pieces included the black & white ensembles, the pop-of-color Maxi and the wood platform shoes. Nordstrom is always spot on!